Whether you're looking for Dorothy's ruby slippers or Nellie Forbush's sailor suit; we've got it...and pretty much everything in between. Unfortunately, we're unable to rent to individuals, but we are happy to help schools, churches, clubs and organizations with their costuming needs. Simply click here to send an email with any costuming inquiries. 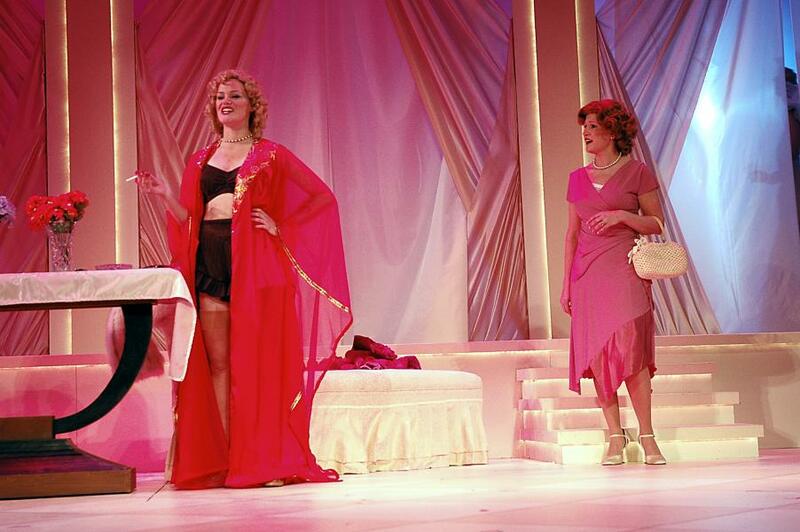 With over 700 productions to our credit, we have props and set dressing for almost every occasion. If you're setting Romeo and Juliet on Mars or you need Cinderella's Pumpkin Carriage, we can probably help you out. Let us know what you're looking for. 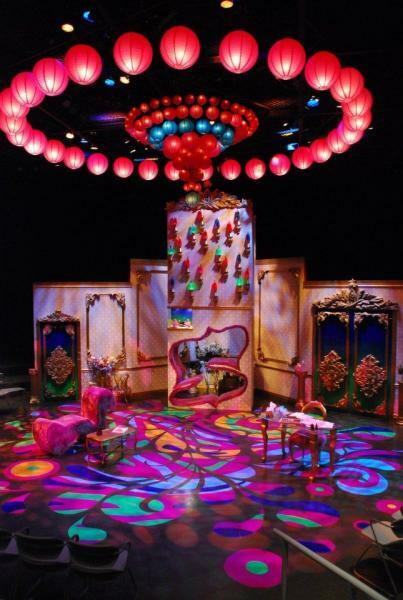 Would snow, bubbles, black lights or fog add the finishing touches to your production? Do you need just one more gobo holder to finish your design? Over the years our Electrics department has collected the equipment to do all of these things and MORE! To find out if we can help you reach a specific goal, simply let us know what you are looking for. Be sure to include the dates you will need the equipment. 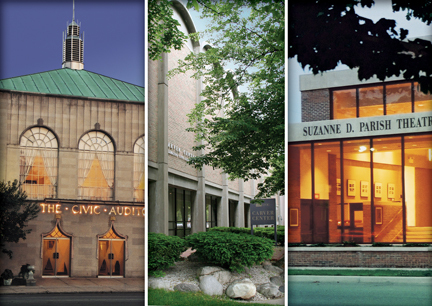 Many special occasions and events have taken place in the Civic Auditorium, Parish Theatre and Carver Center Studio. We're happy to host your event if the building you're interested in is empty and timing permits. Simply send us an email, with the dates you're you're interested in and we'll be in touch.